The Certified Capital Raising Specialist (CCRS) certification program is unique in that it is modeled after many online courses offered at Ivy League institutions today, offering more value for a more cost-effective program. The CCRS Program is a self-study program that includes educational multimedia resources in video form, a study guide, required readings, and a flexible online examination process, accessible around the world.The experts interviewed for this capital raising certification program have reached raised well over $100M each and their audio interviews recorded from on stage at our sister company’s Family Office Club conferences or via telephone audio interviews help provide a practical variety of perspectives to the CCRS program. Capital Raising is written to help those looking to consistently raise capital over time from investors without having to cold call them or slowly network through existing connections. In this text we provide a 5 step system to attract investors to your offering over time so they are wanting to get their foot in the door at your office instead of having to cold call potential investors endlessly with no response. While this book does discuss marketing material fundamentals, and top mistakes to avoid while raising capital its unique value is in the holistic evergreen approach to building up capital raising momentum in a way that adds genuine value and builds your firm’s reputation over time. This capital raising system was developed based on author Richard C. Wilson’s experience in raising over $250M in capital, building the Family Office Club community of over 1,000 family office investors, and now building up a single family office advisory business overseeing $4B in assets. The methods suggested in this book are what has led to that success and they have been tested over the course of Richard offering over 57 live events and speaking to over 25,000 professionals globally over the past 10 years. Gain a detailed perspective on what various types of investors expect and want when seeking investments, including the difference between HNW private investors, family offices, and institutional investors. Explore the topics of copywriting, investor avatars, re-marketing, social media, investor funnels, single-family offices, master DDQs, and placements agents so you can more swiftly navigate various capital raising tools and methods. Become familiar with the 5-Step system for raising capital as an option to attract investors to the organization you represent vs. calling out or networking to identify and close new investors. 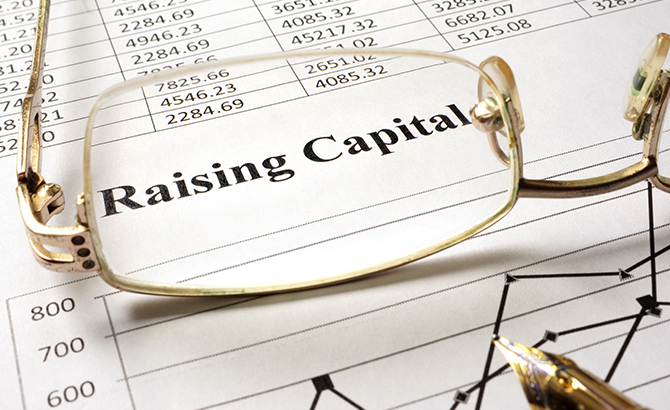 Familiarize yourself with the fundamentals of capital raising to shine a light on industry myths and common expensive mistakes that almost everyone makes while starting out. 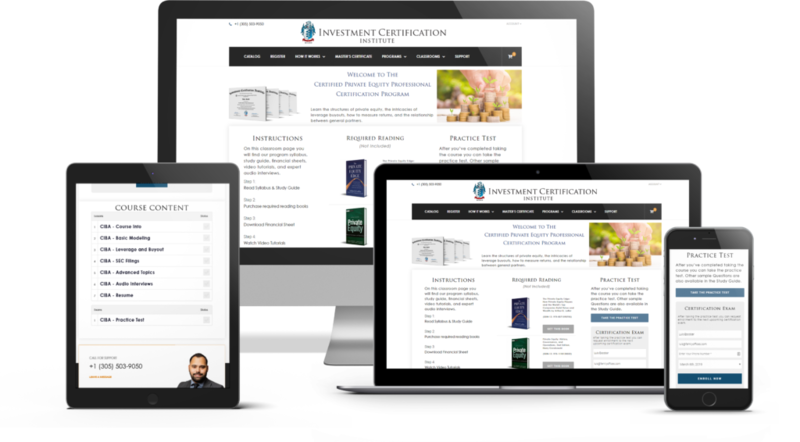 Access to over 100 educational videos, templates, books, and exclusive hedge fund tools through our Capital Raising training platform. Create a more powerful resume with specific details on your Capital Raising industry training experience in the CCRS designation program. An understanding of Capital Raising strategies and techniques. 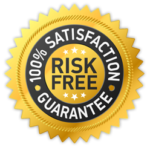 A marked advantage over those professionals and competing funds which do not have the Capital Raising training, resources, and knowledge you will receive. Professionals, including analysts, hedge fund managers, marketers, private equity professionals, consultants, professors, students, and anyone looking to improve their knowledge and skills in Capital Raising.